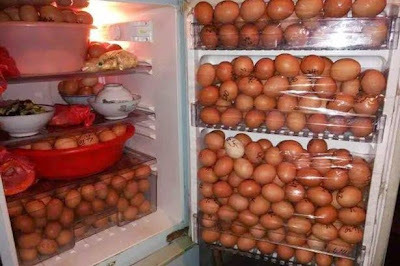 A man has been arrested with more than 1,000 stolen eggs in his refrigerator after he pinched them from work. 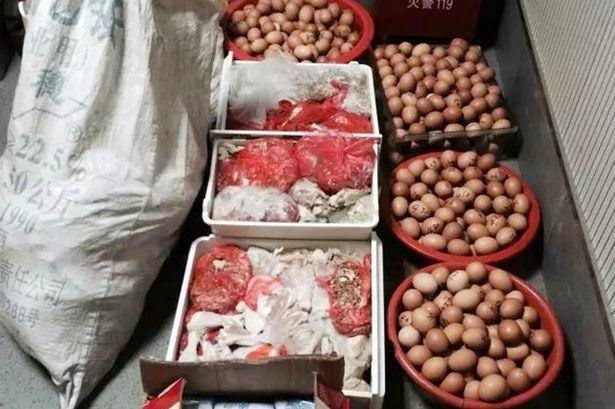 The security guard, going by the name Gu, was caught red handed smuggling about two suitcases of goods out of the food factory where he worked in Pinghu City, China. After going to his house, Police found more than 1,000 eggs in his fridge, all of which had been meticulously labelled with a use-by date. Apart from the eggs the cops found meat, soap, boxes of tissues and bottles of detergent he also stole. Clearly cracking under the pressure, Gu admitted to the theft, explaining that he “really liked eggs”.